A network socket is an endpoint of an inter-process communication flow across a computer network. Today, most communication between computers is based on the Internet Protocol; therefore most network sockets are Internet sockets. 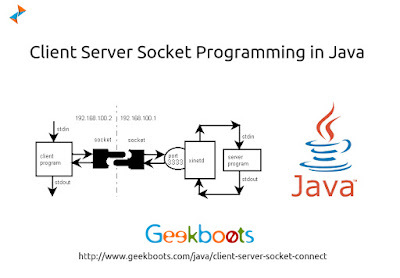 A socket is one endpoint of a two-way communication link between two programs running on the network. A socket is bound to a port number so that the TCP layer can identify the application that data is destined to be sent to.